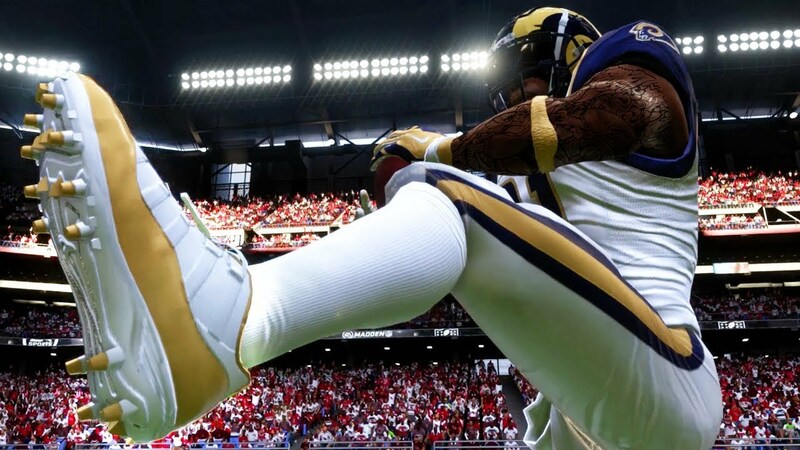 EA Sports has released a new title update to fix some issues with Madden 19. Most notably issues with route swapping, pass coverage and blocking were addressed. The initial community reaction to the patch was overwhelmingly negative with members of the community claiming that more things were broken than fixed and that the most egregious glitches are still on the game. You can find the patch notes below. What are your thoughts on the patch? Sound off in the comments!